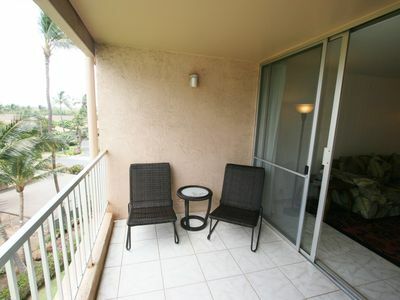 Second floor with private lanai. 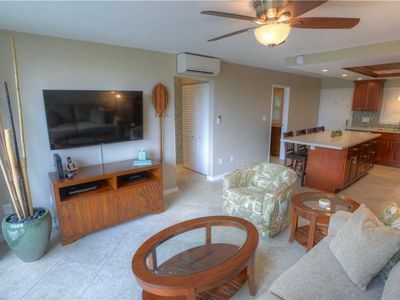 1 Bedroom, 2 bath. 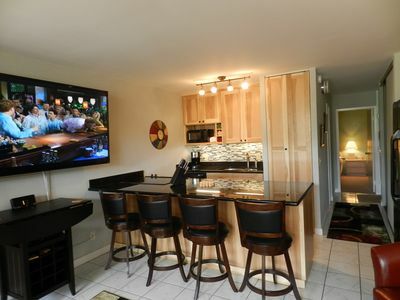 Queen bed in bedroom, pull out couch sleeps two and Murphy bed sleeps one. 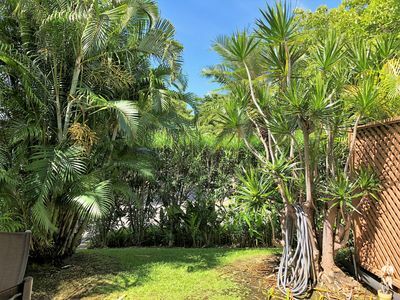 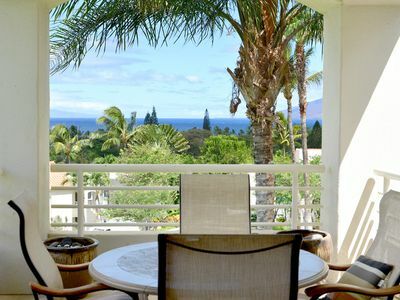 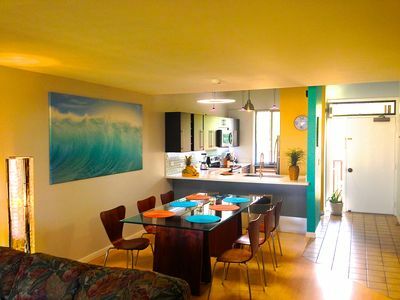 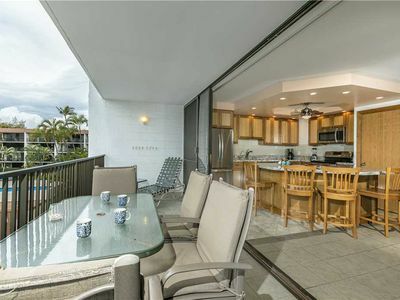 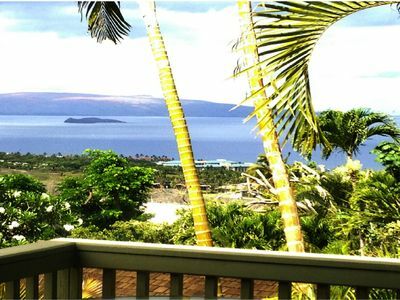 Maui condo: Steps to one of the nicest beaches on the island! 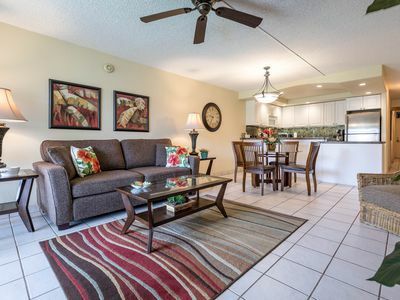 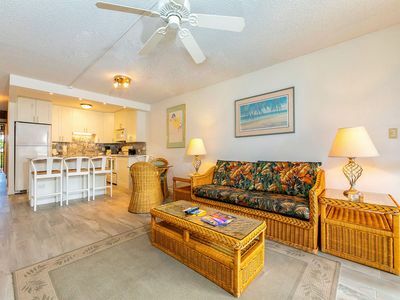 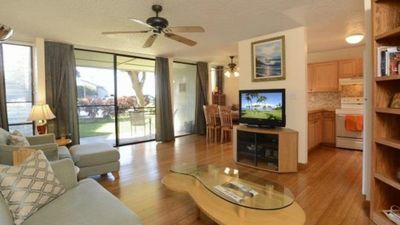 Ocean View 3BR/3BA starting at $299 Per Night !!! 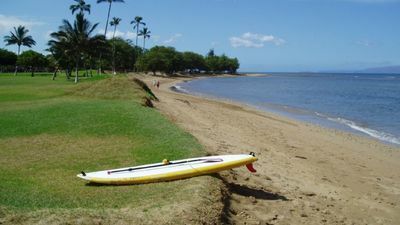 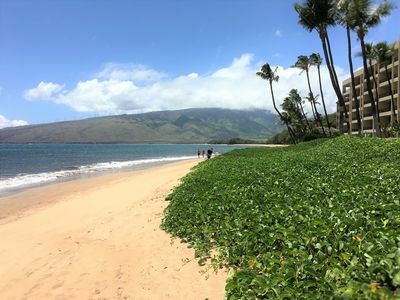 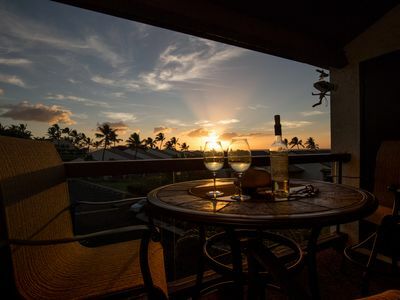 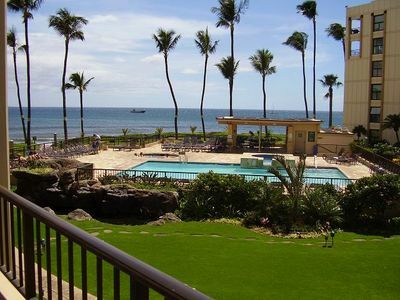 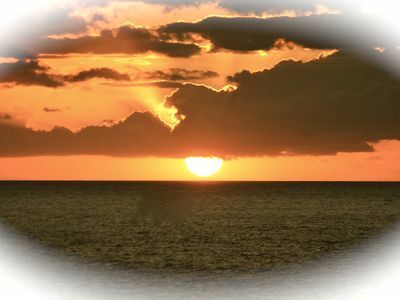 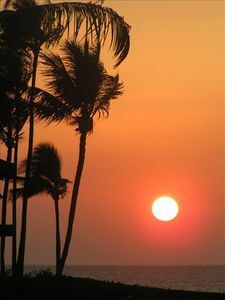 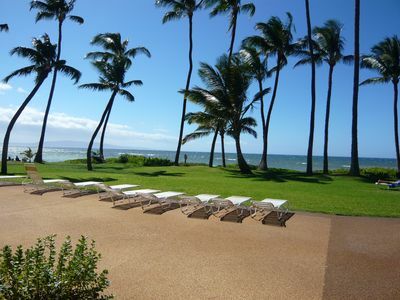 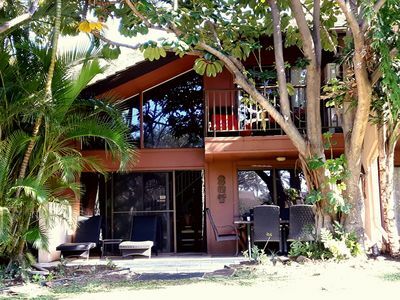 My Maui Holiday Just a few steps from the pool, beach & the amenities of home!